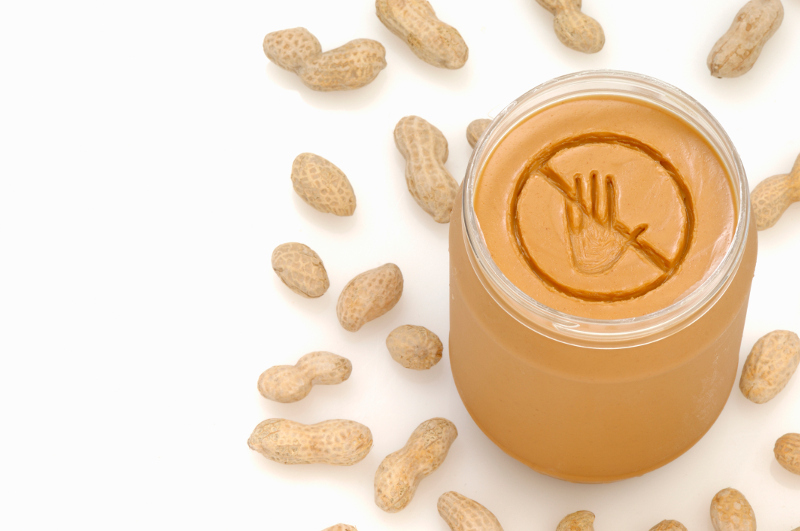 Communication is key when travelling with food allergies. Communicating your questions, needs, and wants to others is especially essential when you need to tell them something really important, even life-threatening. It is difficult enough to decipher a menu in German or Japanese when you don’t have to worry about being allergic to any of the food items on offer. But if you have a gluten, marlin, dairy, or nut allergy, it’s a whole other world of uncertainty that can transform your lovely holiday into a nightmare, in just one breakfast, lunch or dinner. If you’re travelling with food allergies, it pays to plan ahead to prevent such problems from ever taking place, and to give yourself some precious peace of mind. 1) If you or a family member has a food-related, life-threatening allergy, ensure that you have packed a new, labelled EpiPen®. Include it in your carry-on luggage or purse, along with some Benadryl® to counter any lower-level allergic reactions. Any specific allergy medications and equipment, like an inhaler, should always be part of your standard travel first aid kit, including pain medications, Band-Aids, and anti-bacterial cream. 2) Ensure that you have travel insurance for allergy sufferers. Make sure you’re covered for various allergies, be it a dairy or nut allergy; travel insurance will come in handy. Look for a travel medical insurance plan for Canadians that includes medical assistance and hospitalization for the country that you are visiting. A comprehensive plan should have a worldwide multi-lingual 24/7 emergency contact number and/or translation services for healthcare providers at your destination. Read on to see what other benefits your travel medical insurance plan should have. It’s great to have these on your phone or iPad® as well, but a hard copy (you could even laminate it) is important as well. Phone batteries die often at the worst possible times. We’ve included some examples below in various languages. Je suis allergique aux arachides / au lait / au gluten. Est-ce que ça contient des arachides / du lait / du gluten? Soy alérgico al mani /a la leche / al gluten. ¿Esto contiene maní / leche / gluten? Ich bin allergisch gegen Erdnüsse / Milch / Gluten. Bedeutet dies enthalten Erdnüsse / Milch / Gluten? Wǒ duì huāshēng, niúnǎi hé miànjīn guòmǐn. Zhège bāohán rènhé huāshēng, niúnǎi huò miànjīn zài lǐmiàn ma? You can practice saying these phrases as well, but given the nuance of language, having the security of the written phrase will help ensure that nothing is lost, in translation. Questions? Post them below or tweet at @tugoinsurance.